Virginia Licensed Contractors for cabinet installations: Must be insured, dependable and have good people skills. Skilled Craftsmen: Carpenters, Plumbers, Electricians, Flooring Installers – independent contractors must be licensed, insured, dependable and have good people skills. Kitchen Design and Sales in Chantilly, Springfield, Columbia, Gaithersburg, and Mt. Airy. Must have excellent communication and people skills, good computer and math skills, and detail oriented. A top-paying career opportunity with the leading family-owned kitchen & bath dealer in the central Atlantic region. We need designer-salespeople to service the increasing flow of customers. We employ a consultative approach to selling and offer products and installation which give our customers the very highest value for their money. And, our designer-salespeople are among the highest paid in the industry. 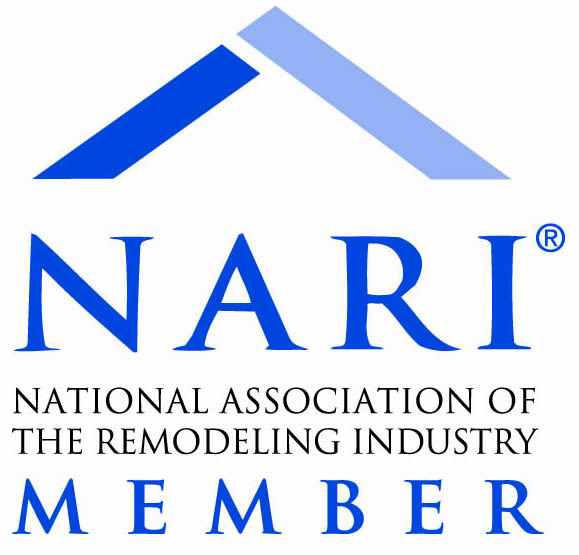 If you have remodeling experience, we can train (kitchen & bath experience a plus). You must have outstanding people skills and be detail oriented. Excellent benefits and pay commensurate with experience and performance. This is a career move with a future opportunity for high income and management. Located in the Washington, DC, area (suburban MD & VA). If you have good “people skills”, are self-motivated, organized, and can handle detailed work, you should examine the benefits of joining Cabinet Discounters.